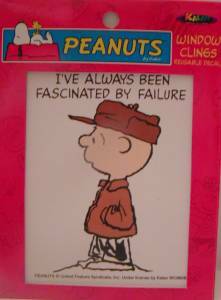 Like Charlie Brown, I've always been fascinated by failure. In general, marketing culture suffers from failurephobia. Not that we should strive for it (in which case, it wouldn't be failure I guess) but we're generally unwilling to even admit its existence, which means that we never learn how to work with it. 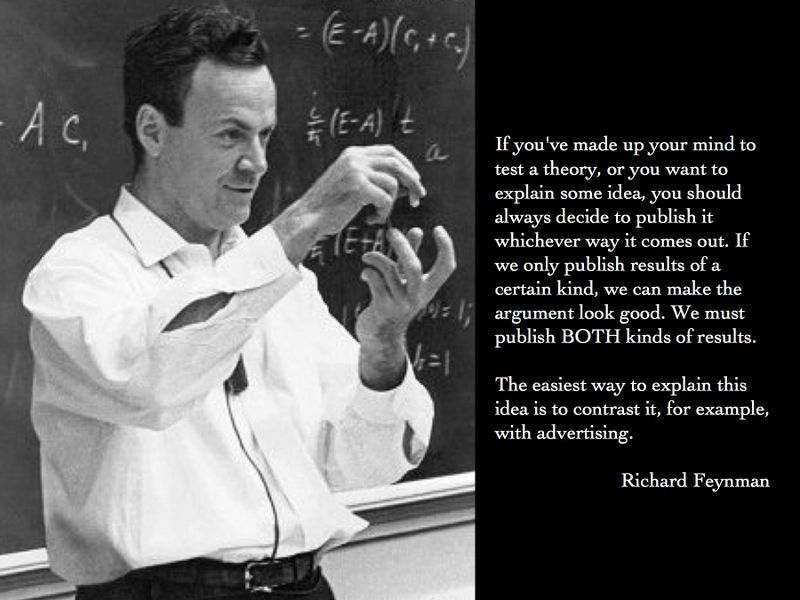 And we do need to learn to work with it because having lots of little, coherent ideas around a brand (most of which will fail) is a better, more adaptive, more robust, more interesting way to do marketing than staking everything on a single big idea. Sometimes I imagine how liberating it would be to attend a Marketing Ineffectiveness Awards where prizes are given for campaigns that tell us something new and useful about what didn’t work.